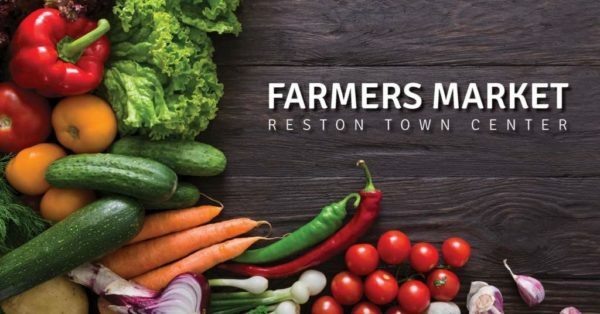 A farmers market is coming to Reston Town Center starting tomorrow (September 11) through September October 23. Every week, the market will be located at the pavilion, with the exception of October 9, when it will be located at Town Square Park. Items available for purchase include produce, kettle corn, pastries, meats, salsa, honey, and smoothies. The hours of the market are between 11 a.m. and 3 p.m.
Other area farmers markets will remain open through early December. The market at Lake Anne is open every Saturday from 8 a.m. to noon through December 1 at Lake Anne Plaza. 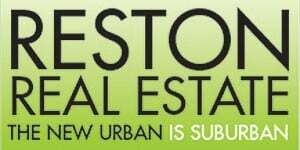 The Reston Farm Market (10800 Baron Cameron Avenue) is open Monday through Saturday from 9 a.m. to 7 p.m. and on Sunday from 9 a.m. to 6 p.m. A fall festival, which will include face painting, a petting zoo, a train raid, balloons and a petting zoo, is set for Saturday, September 22 to celebrate the market’s anniversary.